Cybercast is a visual communications software platform designed to be agile and powerful. 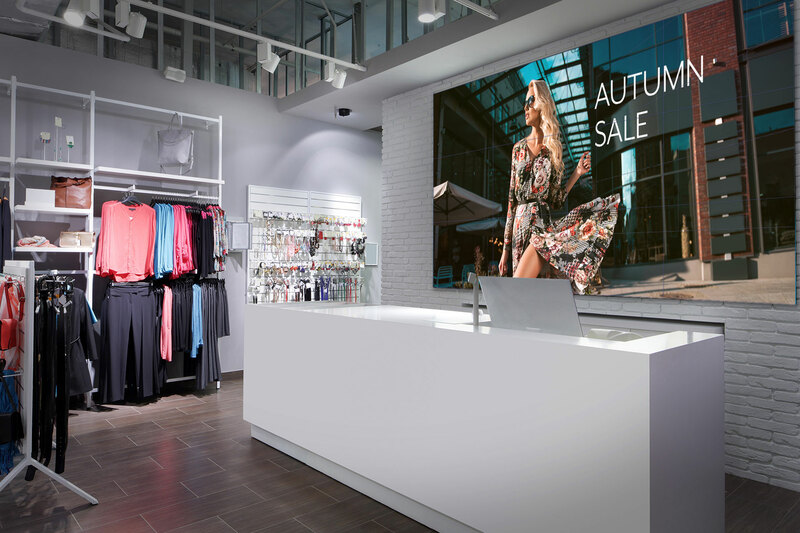 We are committed to making it simple for businesses to reach their targeted audience through our dynamic digital signage platform and smart hardware. 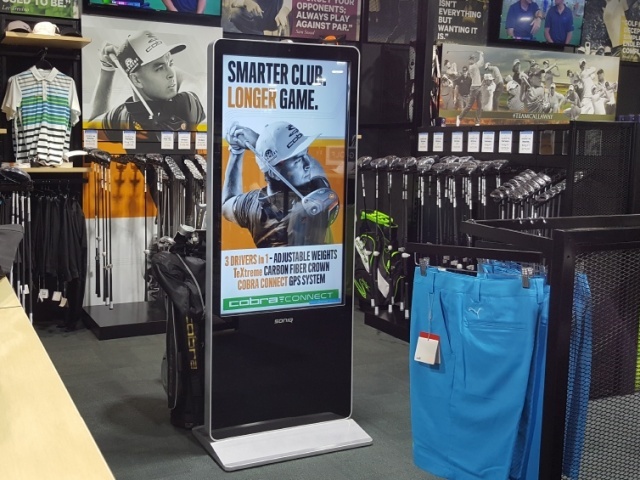 Cybercast has brought to market an advanced digital signage interface allowing content for multiple display devices to be managed through a web browser and smart app. 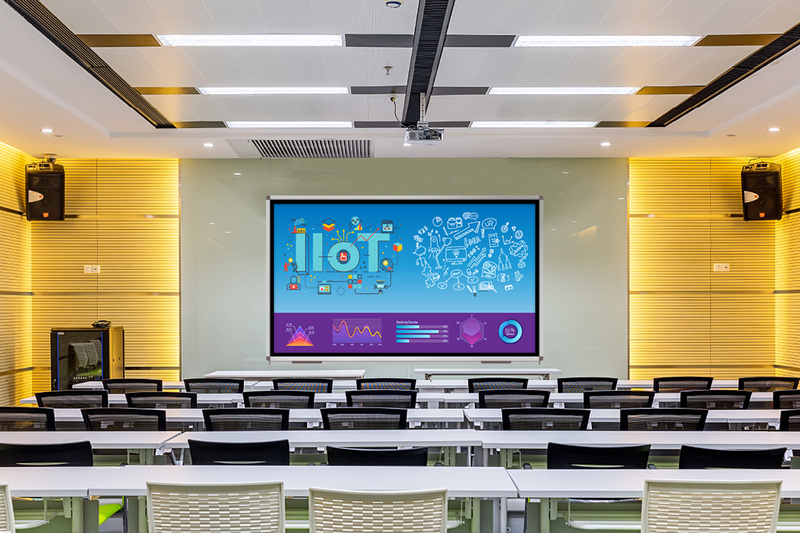 We are a service provider of business information technology and communications solutions, committed to making it simple for businesses to reach their targeted audience through our dynamic digital signage platform and smart hardware. 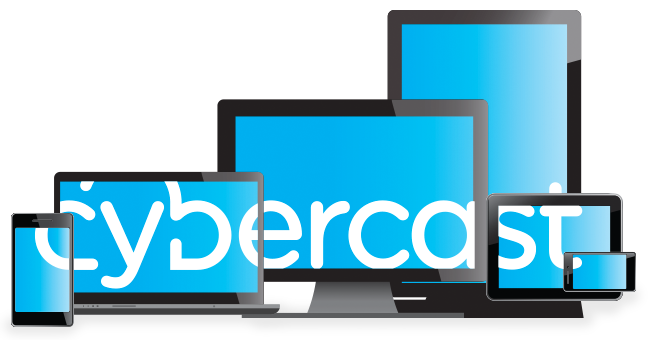 By providing our customer’s innovative ways to drive sales, improve customer experiences and reinforce brand awareness, Cybercast can power the digital communications needs of small businesses through to large organisations. 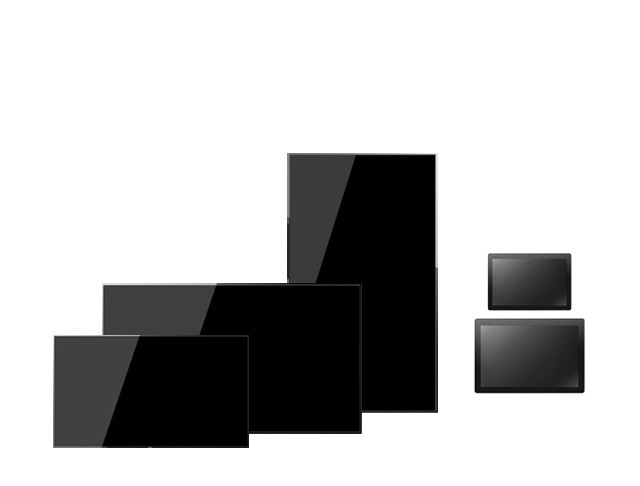 Cybercast is also a completely scalable, cost effective solution, which is easy to manage and dependable . Let us help you take your business to another level. 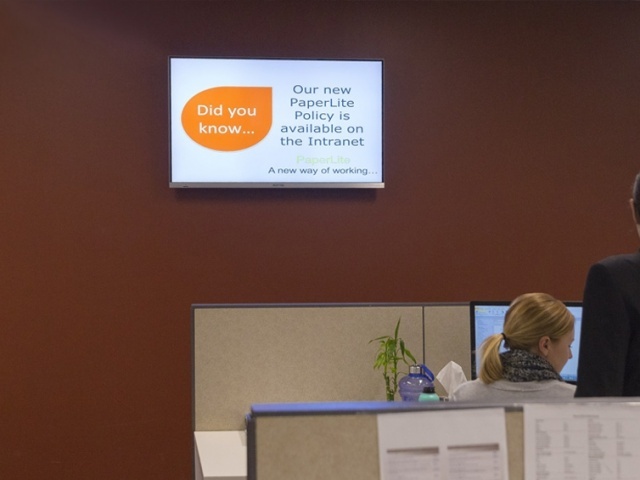 Digital Displays capture 400% more views than static displays. 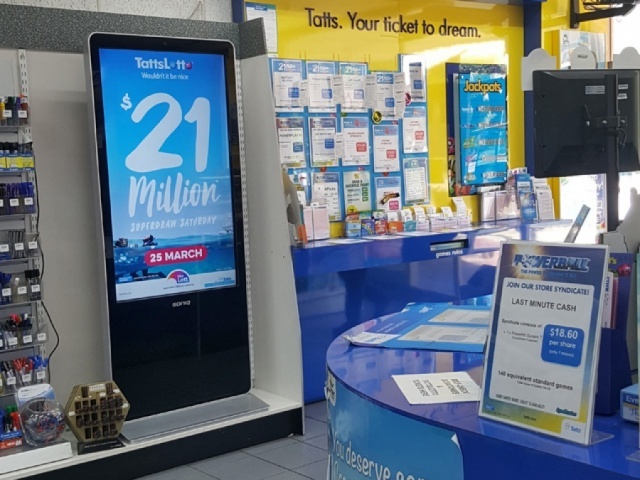 Digital Signage recall rate is higher than any form of traditional media with 83% of people recalling at least one ad seen on a digital billboard in the past 30 days. 8/10 customers entered a store because of a sign catching their interest. 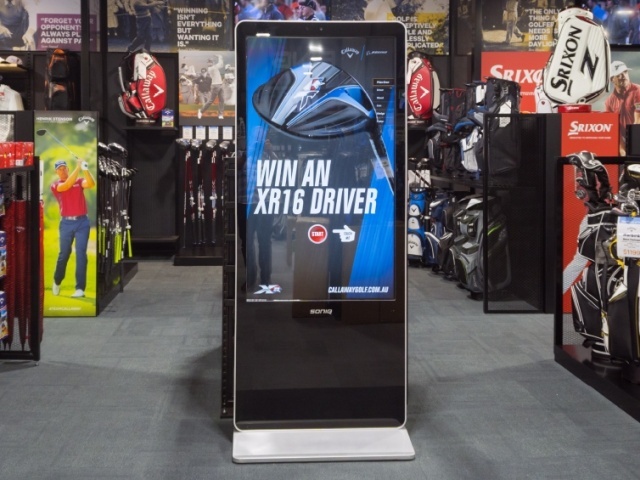 80% of brands experienced an increase of up to 33% in additional sales through the use of digital signage. Cybercast is a visual communications software platform designed to be agile and powerful. 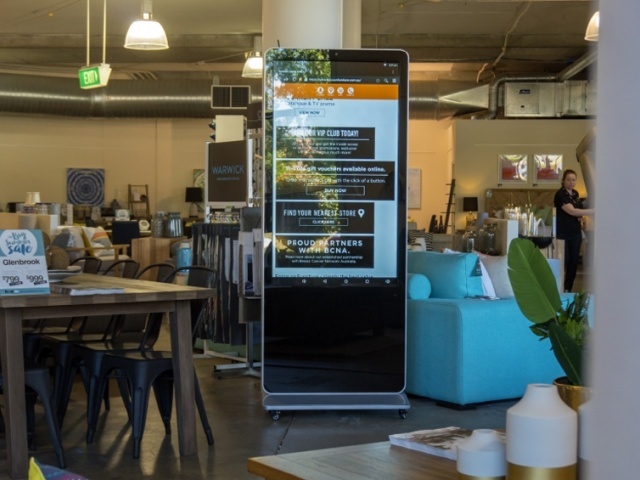 With the ability to leverage data coming from multiple sources to deliver a much more relevant customer experience via digital screens, tablets and kiosks. 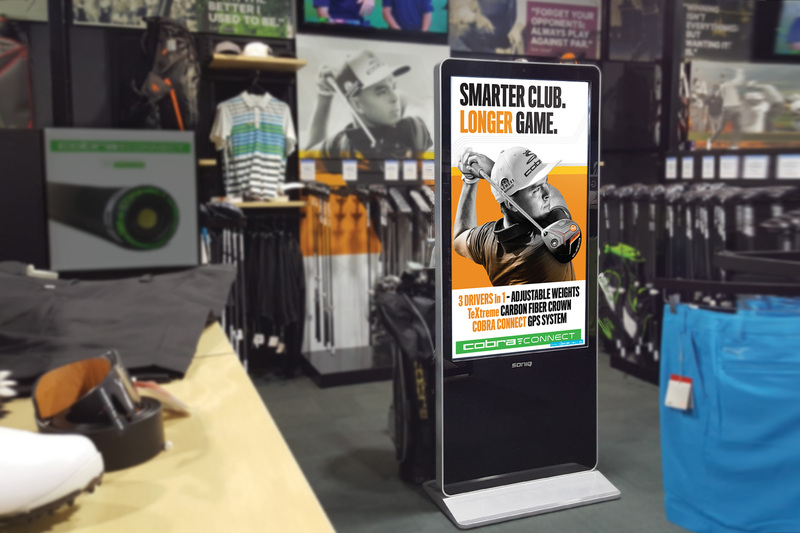 Display dynamic, targeted messages to increase sales, engage your audience and broadcast information in real-time. 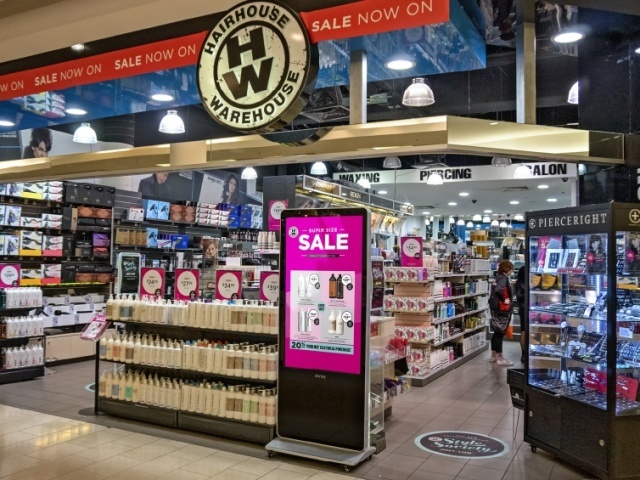 We have a wide and varied range of Digital Displays that will meet all your display requirements. 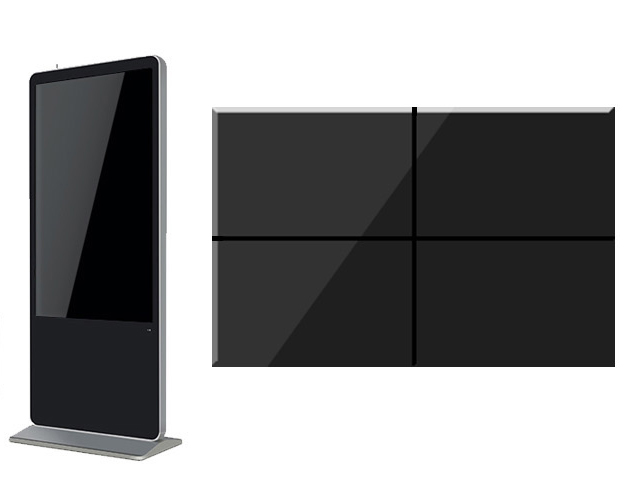 We have displays for Video Walls, Touchscreen Interactive Displays, Ultra HD Screens and Mobile Devices for Digital Signage. 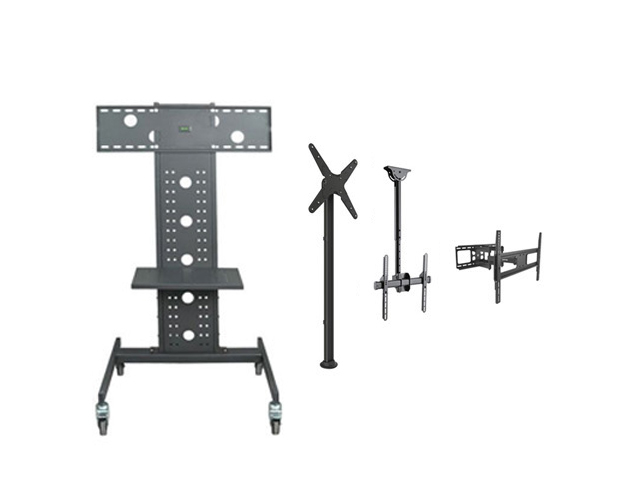 Indoor and Outdoor Commercial Displays, Commercial TV's for hospitality and Commercial Displays and Commercial Monitors for office use. 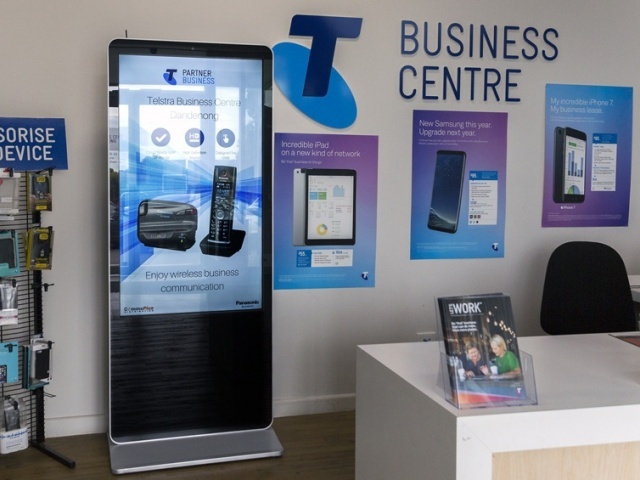 Showcase your Company, your Products and Services on our Superb Digital Screens. We can even bespoke your hardware solution. Hear from some our clients about their successful stories. 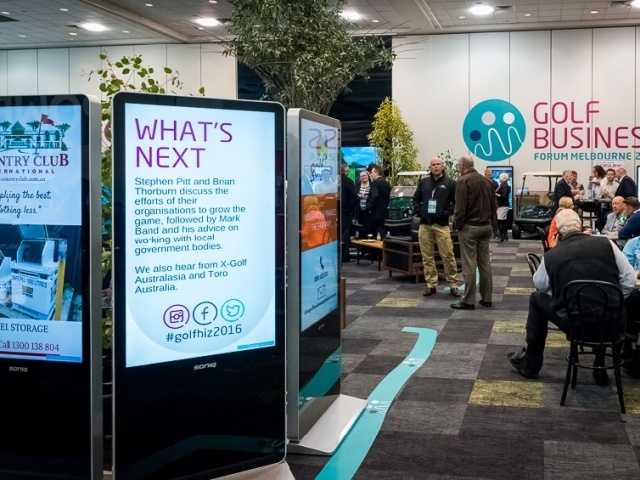 Around 200 golf industry leaders gathered in Melbourne in late July 2016 for the inaugural Golf Business Forum. SONIQ was a valuable partner of the event. 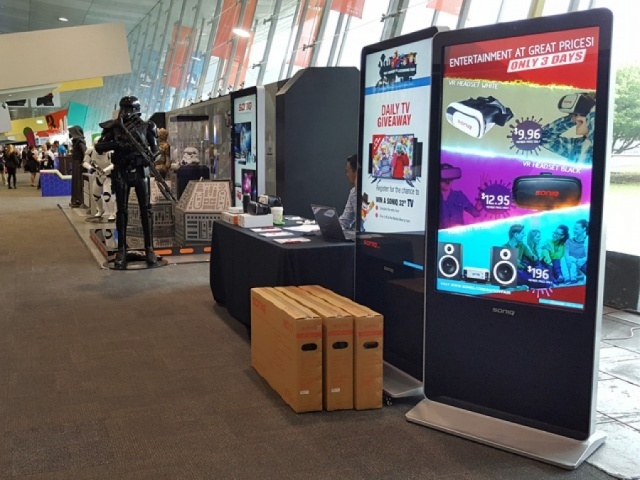 The kiosks delivered a contemporary, dynamic and flexible opportunity for sponsors to showcase and bring their company’s product and/or service to life. Our sponsors really embraced the kiosks and most abandoned the traditional and tired-looking pull-up banner! This created some great engagement with delegates. 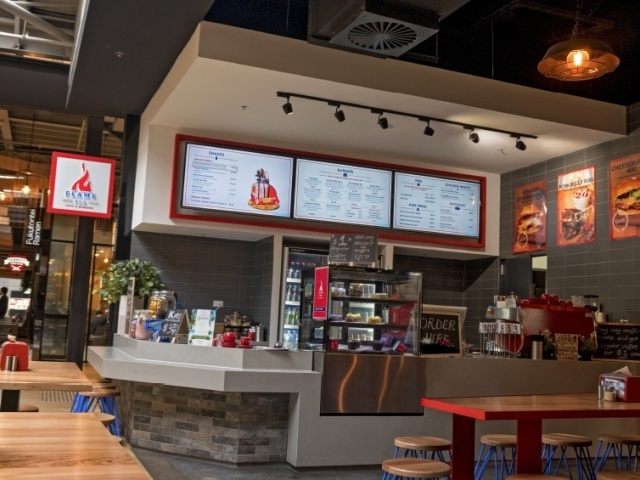 Focus On Furniture and Bedding have used the Kiosks in our smaller store locations to be able to offer our customers in those locations a wider range of products that they would otherwise not be able to view in store. 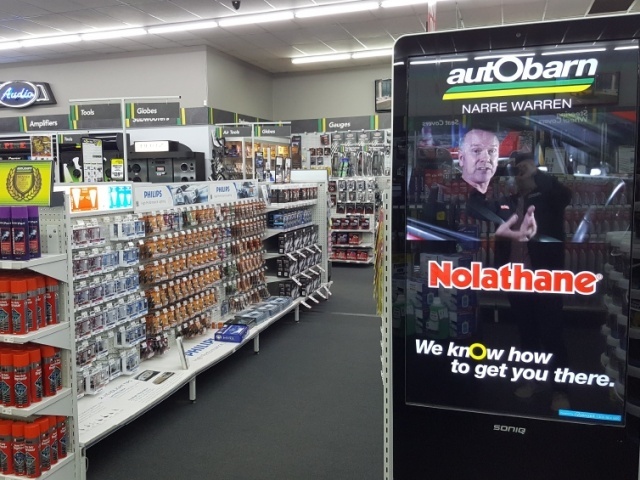 We have found that our customers even on their own accord are drawn to this new technology, often without prompting they will go straight to the units and search for the products they are after. This can also be helpful when the store is busy and staff cannot always attend to all customers at the one time. 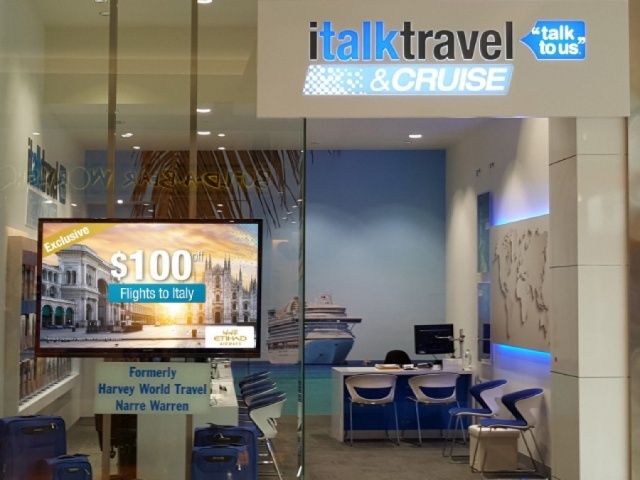 Express Travel Group/italktravel has very much enjoyed a working relationship with Cybercast over the past 2 years. 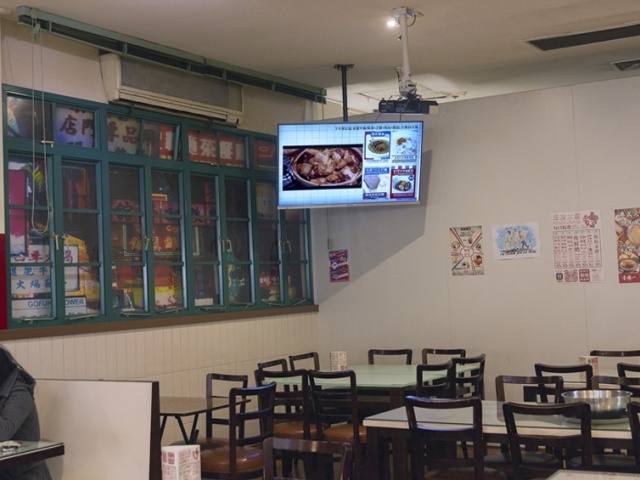 The service and online digital signage system provided by them is just great!. 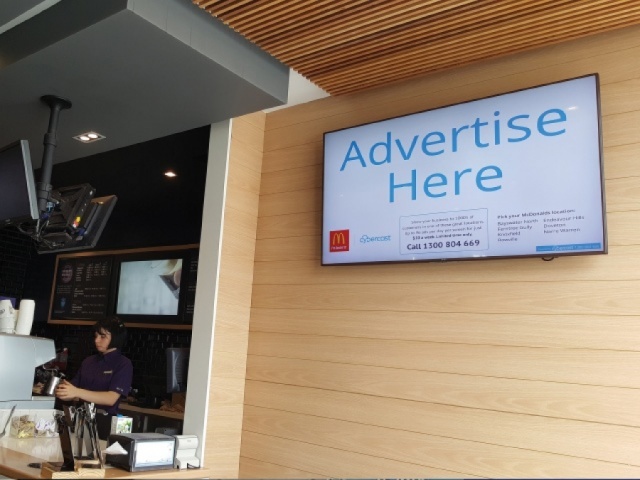 Uploading an image to the TV can be done with only a few clicks, much easier and user friendly compare to the other digital signage system we have previously used. 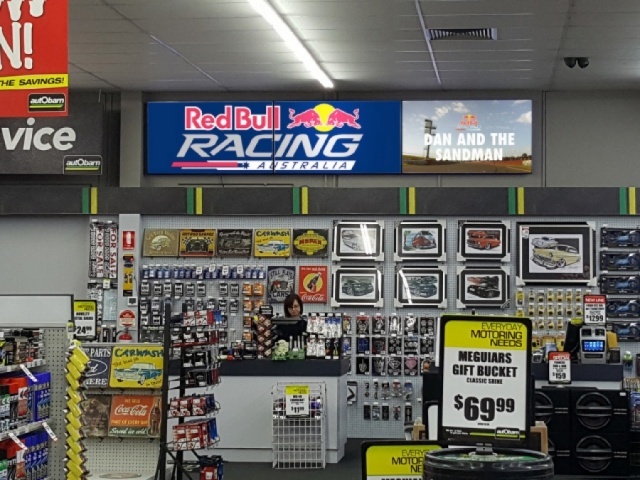 It does attract people walking into the store and enquire about the offer being displayed on the Signage. We strongly endorse Cybercast product.